Recently, EDC released its December Manpower Monthly Employment Report. Since then, the U.S. Bureau of Labor Statistics has released December employment data on all U.S. metros, which allows us to analyze some key indicators across geographies. Click on images to enlarge in a new window/tab. 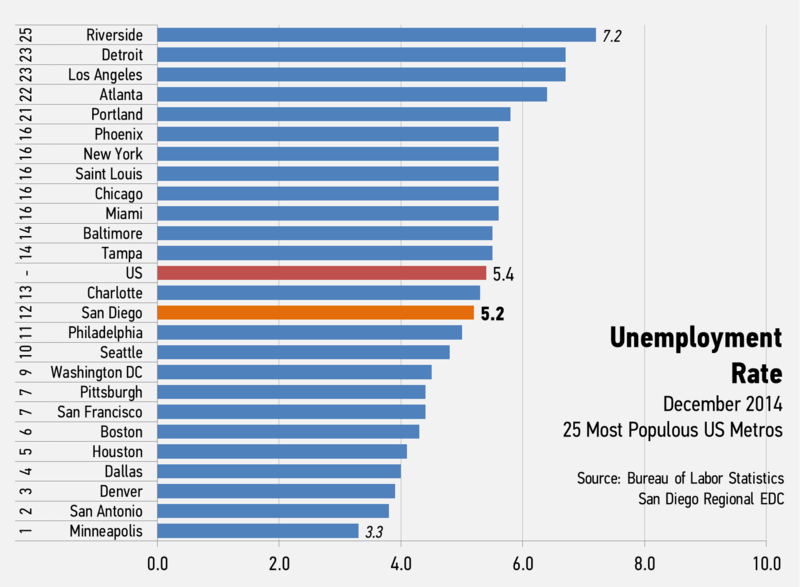 At 5.2 percent, San Diego’s unemployment rate ranked 12th among the 25 most populous U.S. metros. From December 2013 to December 2014, San Diego's unemployment rate fell by -1.3 percentage points, which ranked 9th. 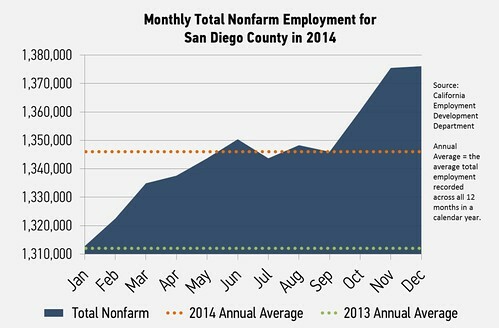 San Diego's total employment grew by more than 3.3 percent from December 2013 to December 2014, which ranked 3rd. 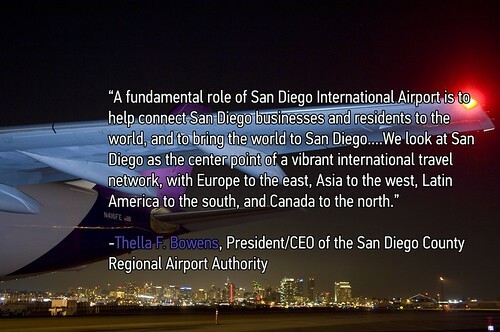 San Diego's employment in professional, scientific and technical services (PST) grew by 9.0 percent, the highest growth rate among major U.S. metros. 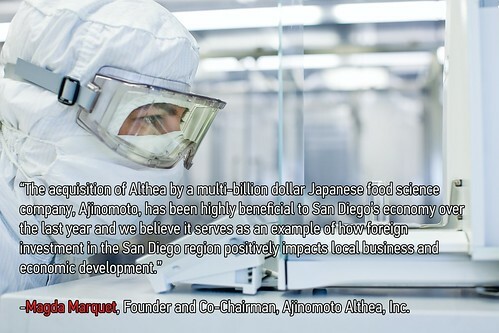 Manufacturing in San Diego grew by 4.1 percent from the previous year, the 3rd highest growth rate. The Bureau of Labor Statistics (BLS) recently released employment data for the December 2014 period for all U.S. metro areas. When looking at employment growth, San Diego was among the best in the nation. 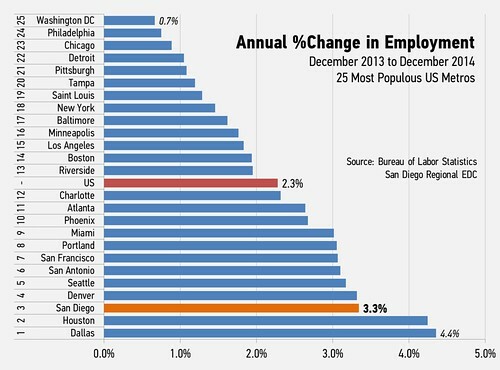 From December 2013 to December 2014, the region's employment grew by more than 3.3 percent, which ranked 3rd among the 25 most populous U.S. metros. The U.S. average growth rate was at only 2.3 percent. 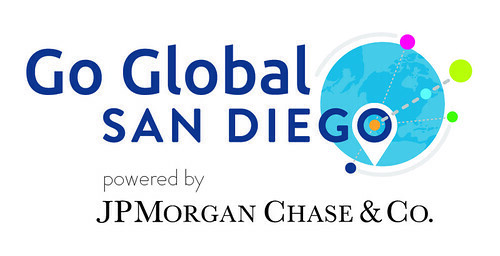 San Diego has consistently outpaced U.S. employment growth this year and has been one of the most competitive metros in the nation. 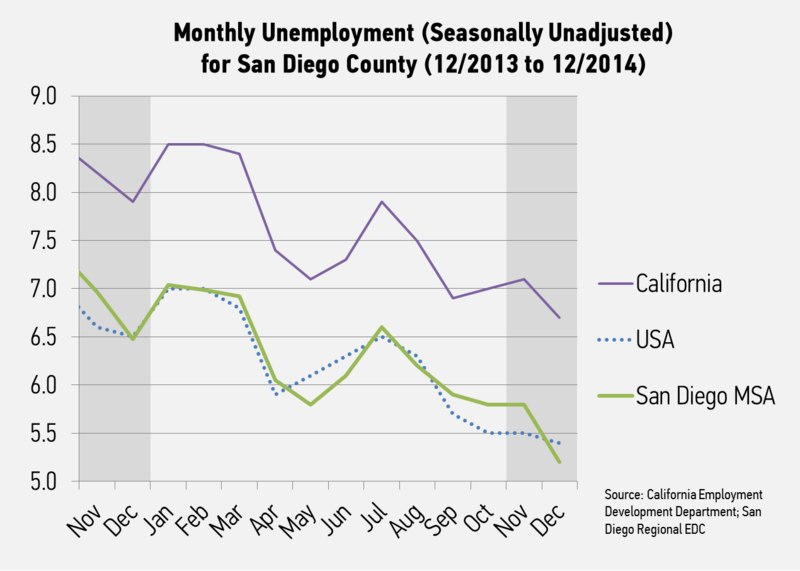 At 5.2 percent, San Diego County’s unemployment rate fell by 1.3 points from this time last year. The unemployment rate fell 0.6 percentage points in one month, the 2nd largest drop during that period. 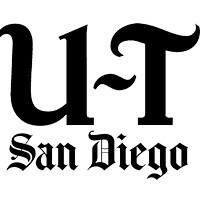 That fall brought San Diego's rank to 9th among major U.S. metros and placed it below the U.S. overall rate of 5.4 percent. 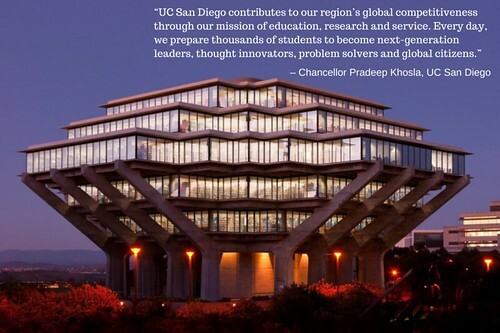 San Diego's innovation economy is largely driving the region's growth. 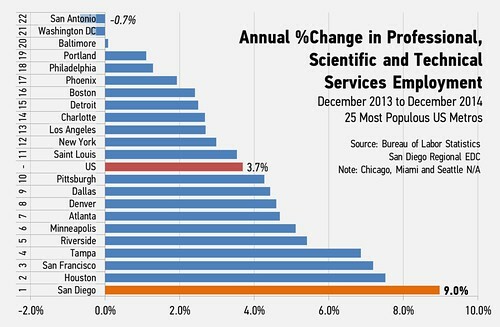 The region is outpacing all other major metros in professional, scientific and technical services (PST) growth. PST is a sector of the economy very heavily associated with the region's innovation clusters. Much of the companies and employment in clusters like biotechnology, biomedical products, cleantech and information technology fall within the PST sector. 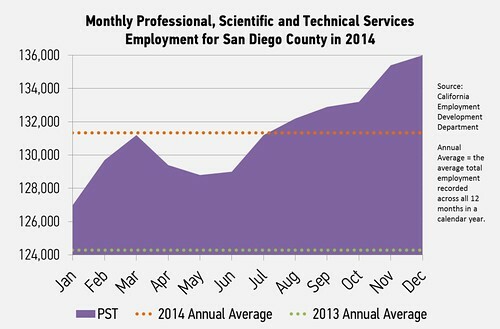 Employment in the region's PST sector grew by 9.0 percent since last December, the most out of any metro studied here. This figure was more than double the U.S. average and more than a full point more than 2nd placed Houston, which is a positive sign for the region's key traded clusters. 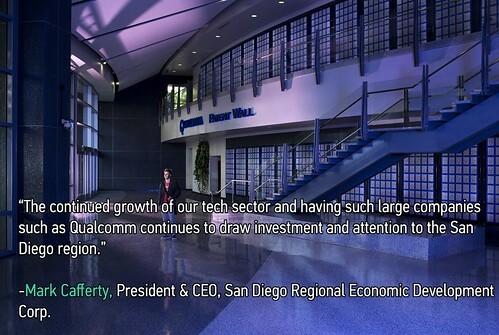 We continued to see more impressive growth in San Diego's manufacturing sector. Manufacturing is another key industry for growth in the region, not only because manufacturing jobs are accessible and pay well, but also because certain manufacturing subsectors are critical to the region's innovation clusters. 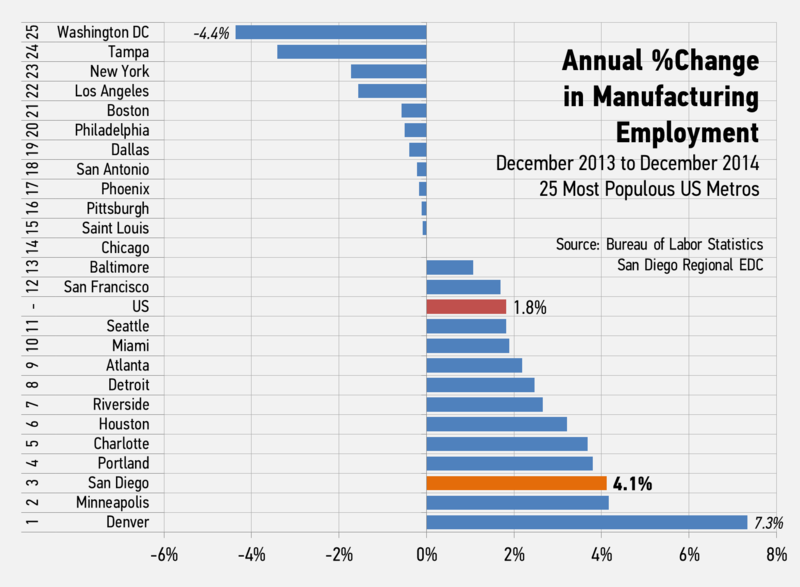 From December 2013 to December 2014, manufacturing employment grew by 4.1 percent. San Diego's manufacturing employment grew at more than twice the rate of the U.S. (1.8 percent), and recorded the 3rd highest growth rate among major U.S. metros. We now have data for the full 2014 calendar year, which allows us to analyze non-seasonal annual average growth from calendar year to year. 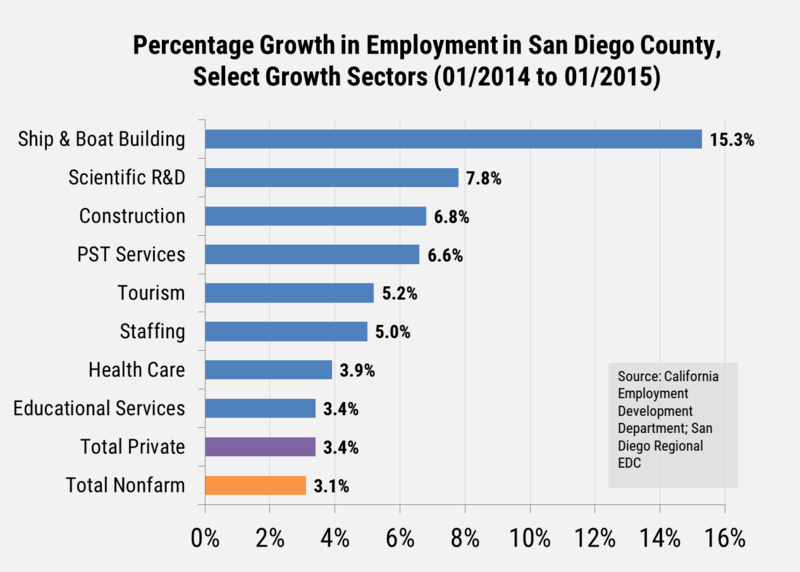 We covered how positive the local numbers were in detail in our most recent Manpower Monthly Employment Report, but it is important to understand San Diego's growth relative to its peers. 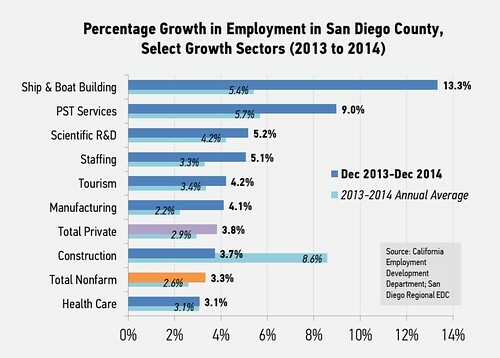 San Diego's annual average employment growth from 2013 to 2014 ranked 9th, and rather substantially outpaced the U.S. average. Perhaps more importantly, key innovation sectors far outpaced peers and picked up even more in the latter months of the calendar year. PST services had the 2nd highest annual average growth from 2013 to 2014 at 5.7 percent, while manufacturing had the 8th highest annual average growth rate. 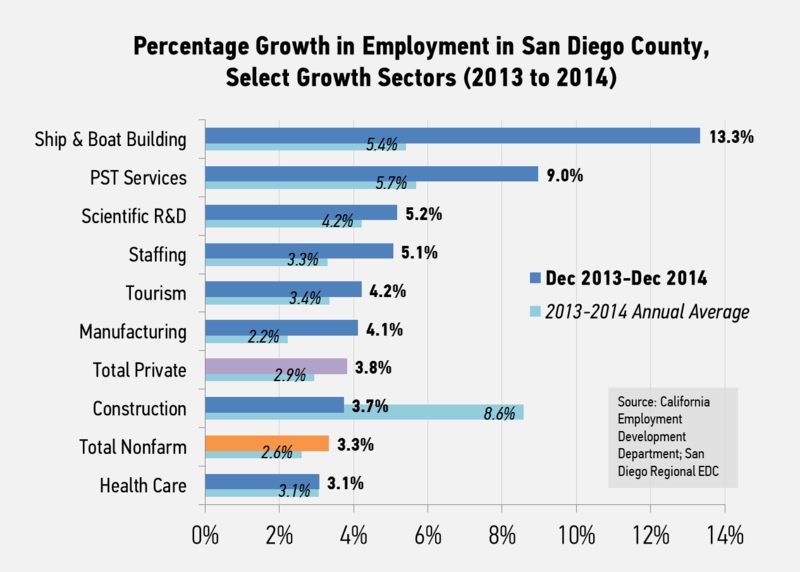 Both key sectors far outpaced the national average. 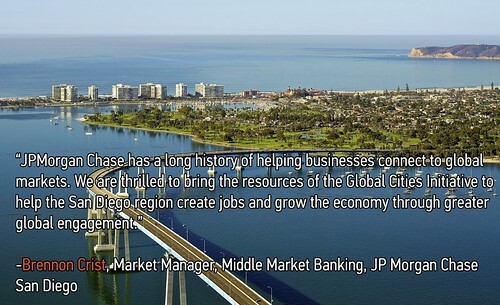 San Diego appears to be on solid economic footing heading into 2015. 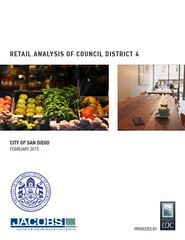 EDC will be releasing the Manpower Employment Report with January 2015 data for San Diego on Friday, March 6th. Thank you to Manpower-SD for their ongoing support of EDC's employment trends research. Edit: Date was previously listed incorrectly as February 20th, 2015.